People have been inventing constellations—shapes made by mentally connecting the astral dots—for at least 6,000 years. 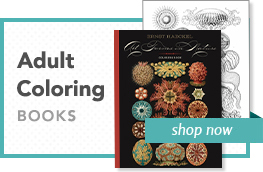 Celestial landmarks that provide mnemonic assistance to astronomers, farmers, and sailors, contemplating the constellations offers simple, quiet pleasure to the rest of us. This collection of Knowledge Cards presents a concise, informative look at 46 star groups. 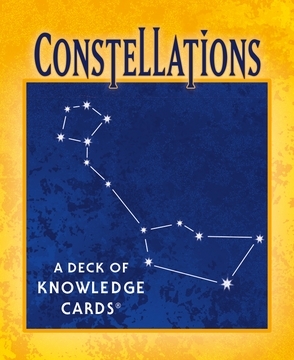 Each card has a chart of the featured constellation on the front; its position and area, brightest star and number of visible constituent stars, zodiac sign, and notes about its origin and history on the reverse. One card is a glossary of astronomical terms; another gives general information about the heavens. A great way to learn to navigate the night sky.